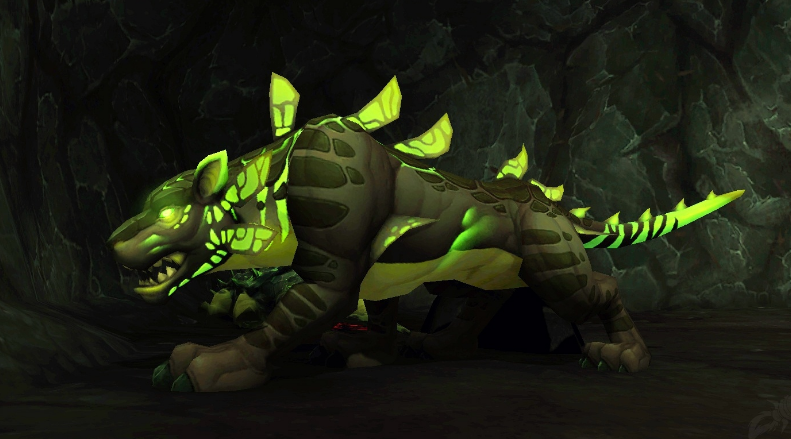 Bestial-wrathMemeWhen your spec gets nerfed…. 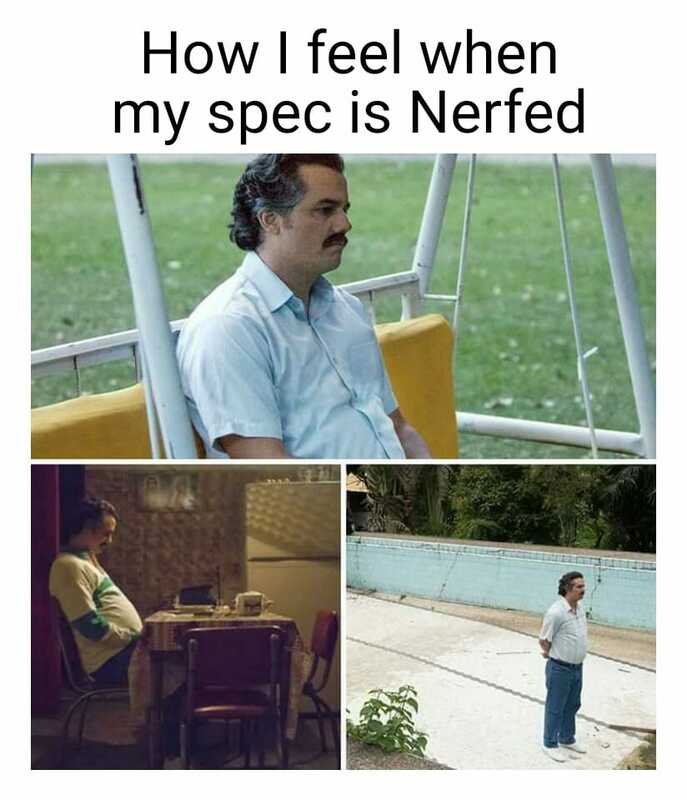 When your spec gets nerfed…. It doesn’t matter which class/spec are you playing….at some point we all get nerfed ! 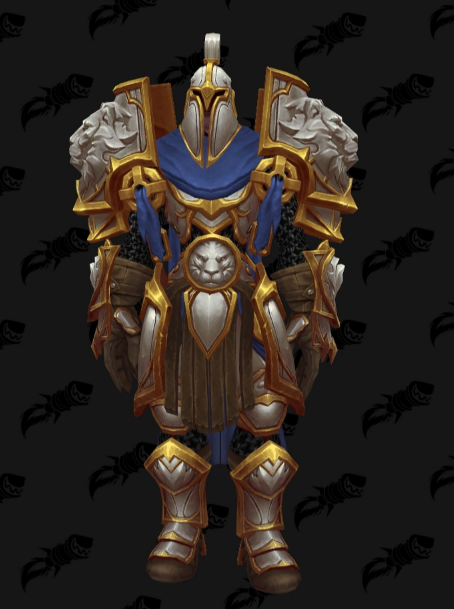 Is your class/spec going nerfed or buffed into 8.0 ?